How to create DomainModel via derrived from DataModel? In the Create a New Template window of the builder, select Create a Domain Template and click Next. In the "Select a Template Domain Source" window, click the Select a Domain tab. Use the area below the tab to navigate to a domain to use as the basis for the template. My goal is to make this task a little easier by describing you the five characteristics of a good domain model. 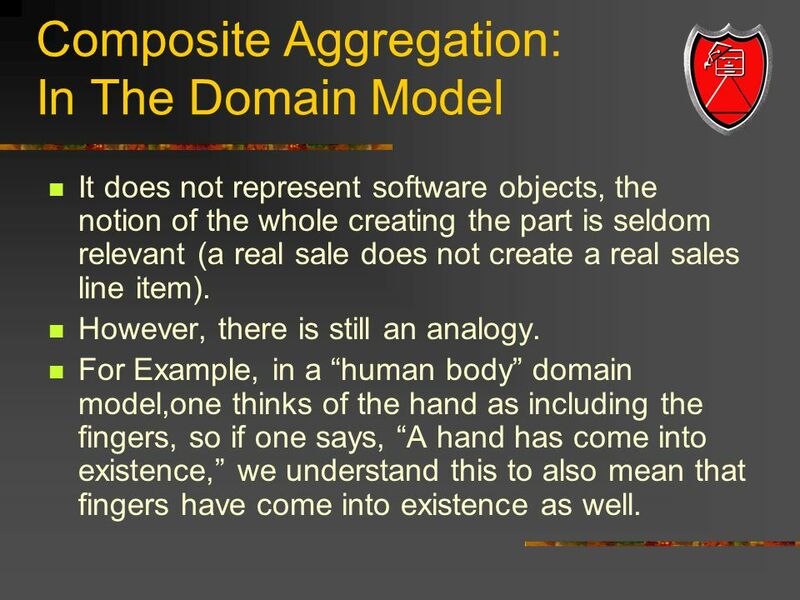 A domain model is likely to be a good one if it Models the problem domain correctly .